Black+Blum Forminimal Wall-Hanging Wine Rack (BBFMWINE) at Pure Design / Accessories / Decorations ::: Furniture for the Home, Office, Home Office, and More at Pure Design Online! 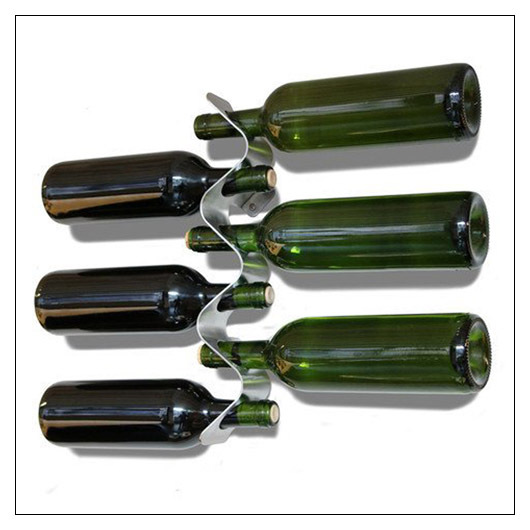 This sculptural geometric design presents your wine bottles beautifully. It securely holds each bottle, displays the label clearly and saves you using up counter space. Lower 48 United States sales only.